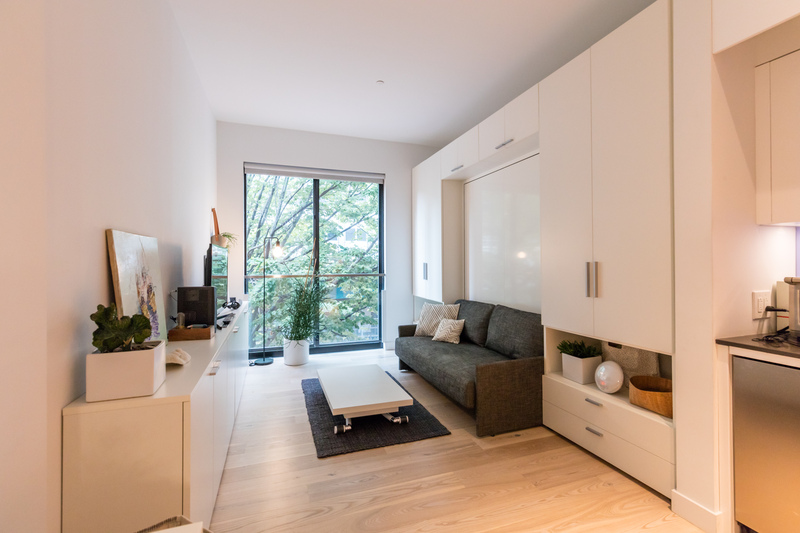 Everything you need to know about living in micro apartments in NYC, from where micro units are being built to how to design for small apartments. 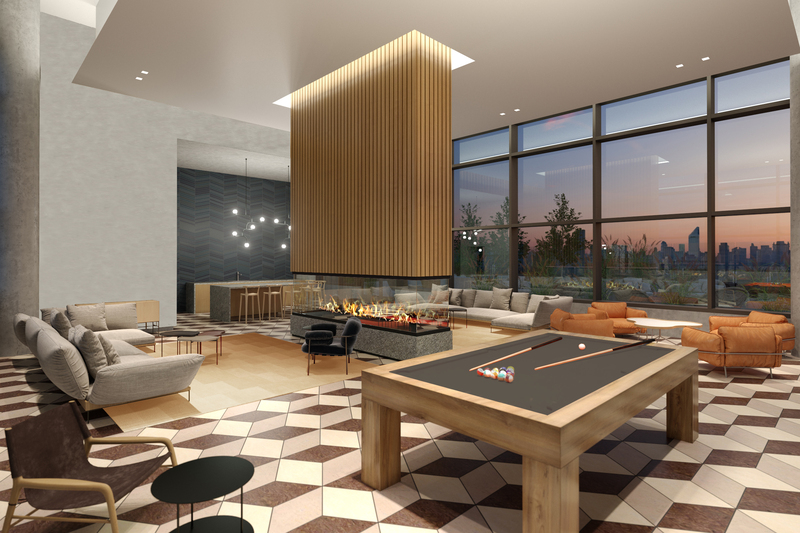 ALTA LIC will feature a mix of traditional luxury rentals and co-living microsuites managed by Ollie. 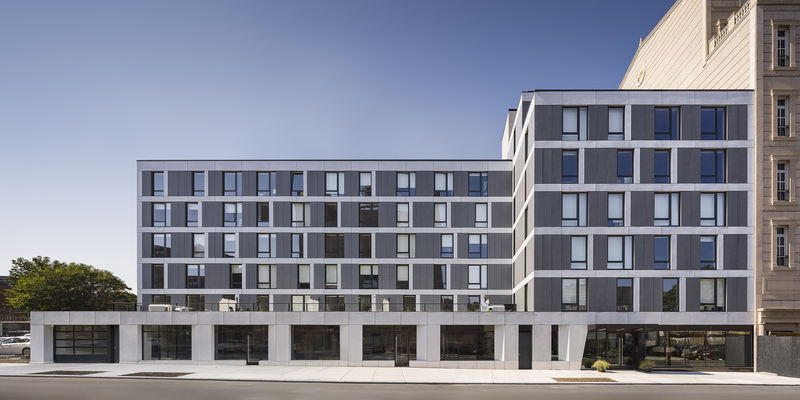 The seven-story building has 57 micro apartments that come in two and three-bedroom variants instead of the typical studios. 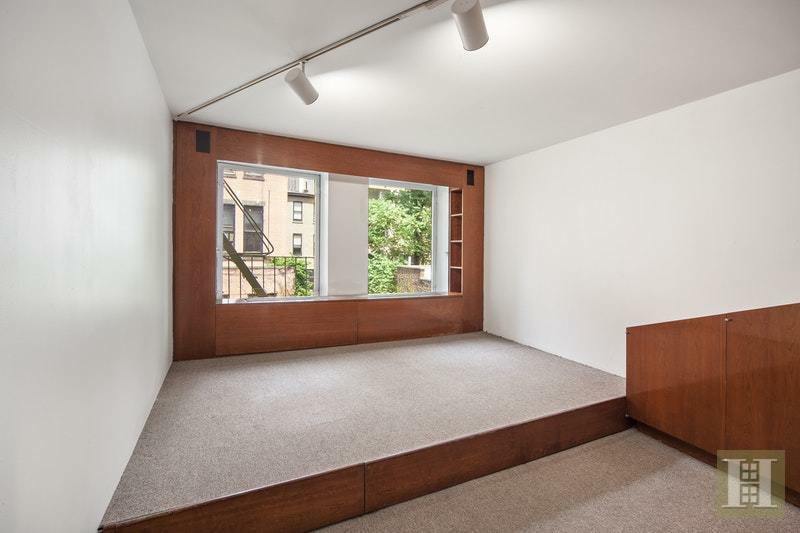 Is this 68-square-foot Upper West Side pad Manhattan’s saddest apartment? 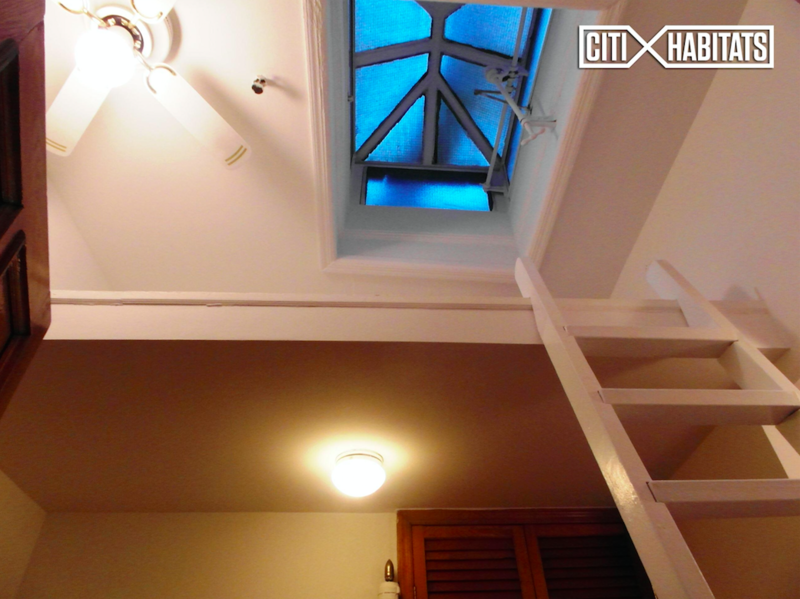 It takes the concept of "micro-living" to a whole new level—and it’s asking $950/month. 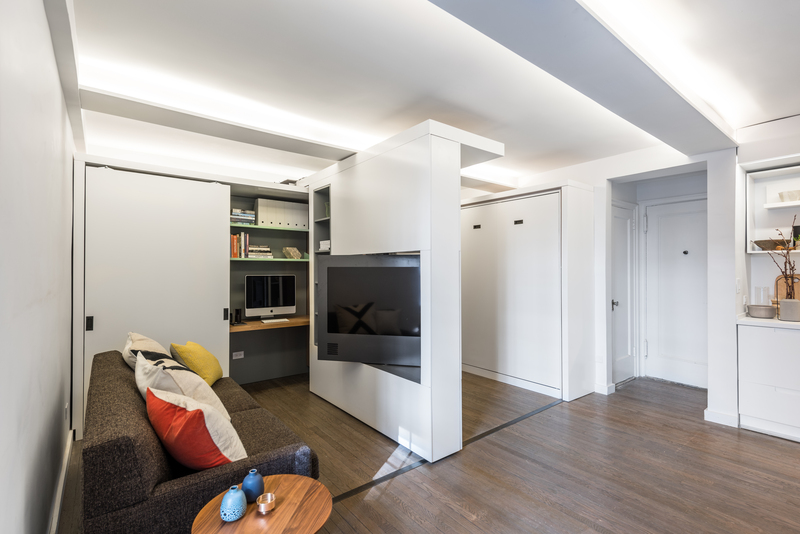 Space-saving furniture helps these tiny apartments—some of which are under 400 square feet—seem larger. 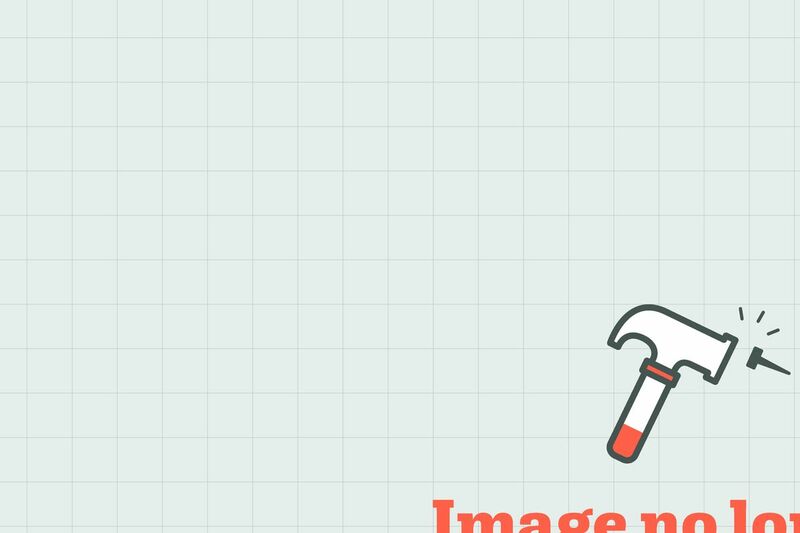 It’s small, but has a lot going for it. 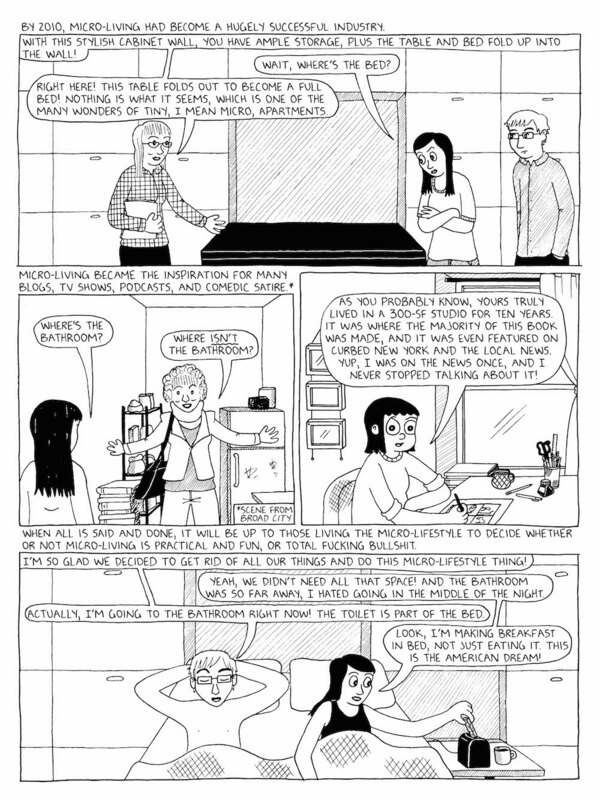 The NYC cartoonist’s new book is a testament to her obsessive love of New York City—the good, bad, and everything in between. Hospitality designer Adam Tihany revamped this itty-bitty Upper East Side studio, giving it tons of closet space and a slightly fancier feel. 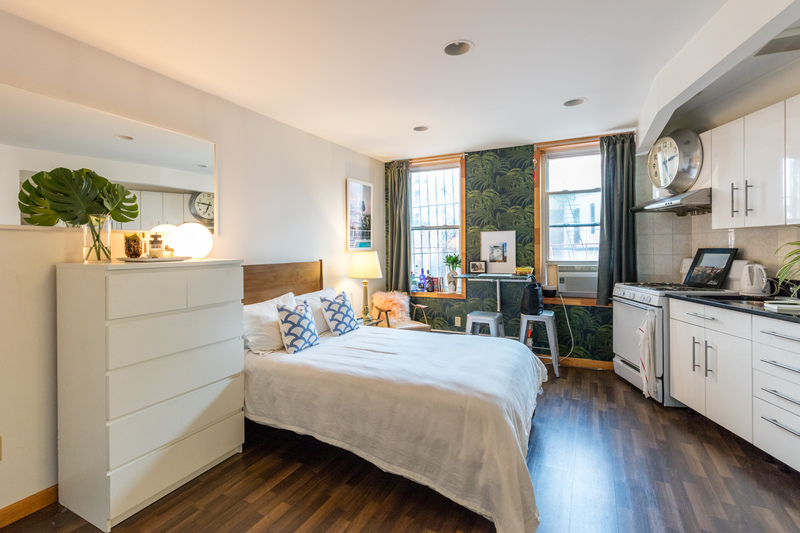 These itty-bitty Manhattan studios all measure 300 square feet or less, but that doesn’t mean you won’t pay Manhattan prices for them. Ollie, the "all-inclusive co-living platform" that launched in New York with the city’s first all micro-unit building, is poised to make a big expansion—this time in Queens. The tiny space is dubbed the "Attic Transformer," and the moniker is quite literal—it was created in the attic of a landmarked West Village building. 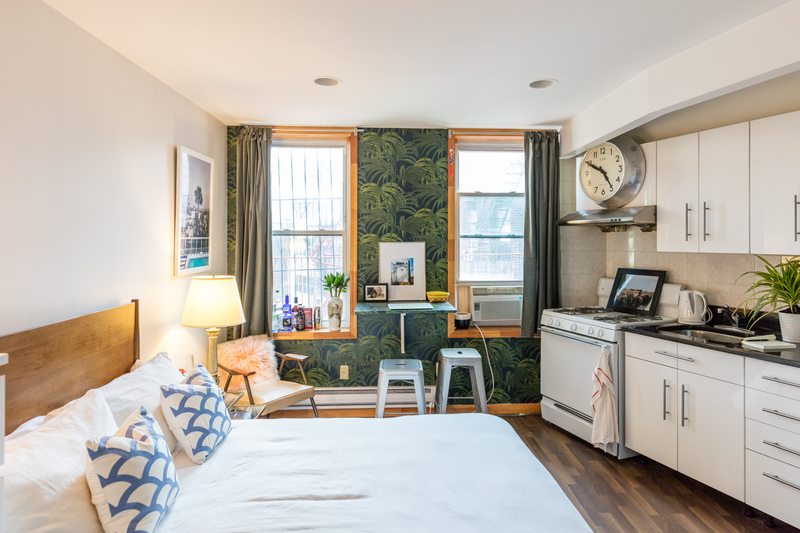 There’s a lot going on with this micro apartment in Chelsea, including a bathroom that you pretty much have to see to believe. The Times profiles a couple who live and work out of their tiny Greenpoint basement bedroom. Key quote: "We just wake up, stretch, shower and start working...This whole year I’ve hardly gone outside during daylight hours!" The studio is the carbon copy of the neighboring Wee Cottage, a well-known micro apartment in NYC. From studio apartments to NYC's smallest parks, this is everything you need to know about tiny living in NYC. Having never been to New York City before, Courtney Duffey came to Manhattan for a new job and had two days to find an apartment. She landed in a roughly 225-square-foot studio and after a few redesign projects, she's come to love it. 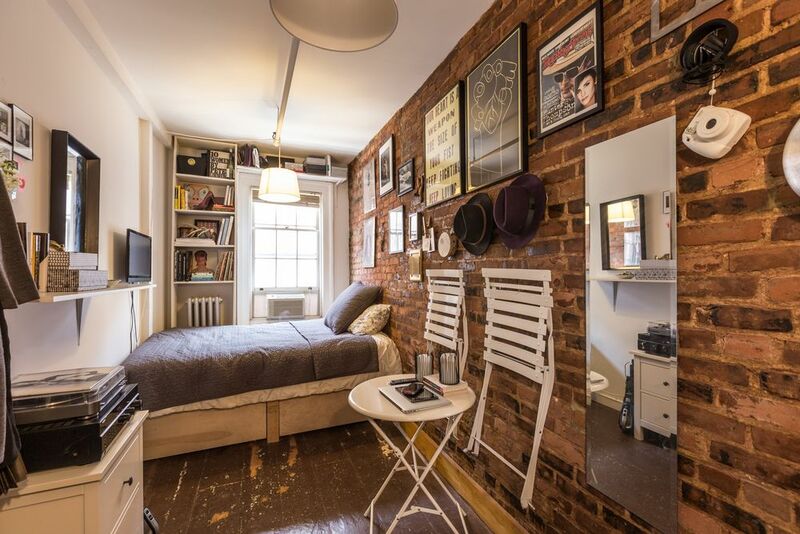 Open thread: What’s the tiniest NYC apartment you’ve ever lived in? 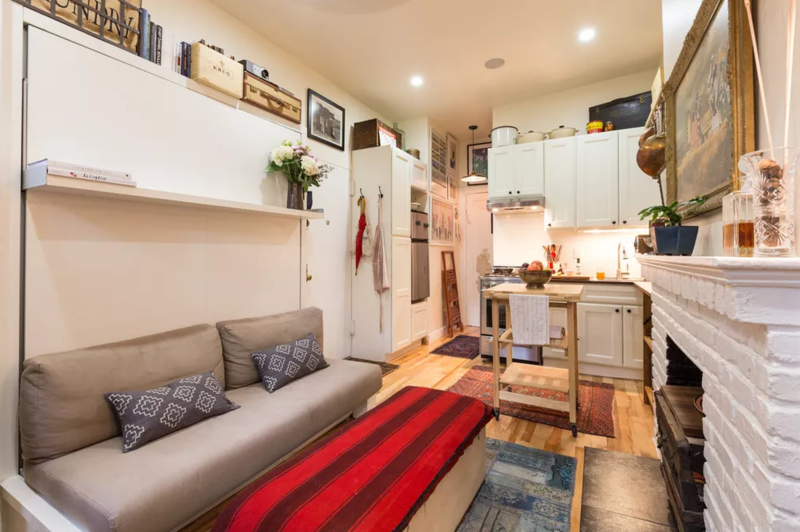 If there’s one thing that New Yorkers love to commiserate over, it’s terrible or unusual living situations—and what better time than Micro Week to talk about the smallest apartments we’ve ever lived in? Sound off in the comments! According to Dan Tomita, who moved into Carmel Place earlier this summer, it's not really all that different from a typical New York City apartment. As some people don't think a 90-square-foot studio is a real apartment, a lot of people probably won't consider a 1/1000-acre sliver of land a park. But the Parks Department oversees tons of outdoor sites that are about the size of a micro unit. Rebecca and Greg Binns moved to NYC from California, in 2006 with a plan: to land an apartment in Chelsea, with a garden, without breaking the bank every month. And they managed to do it. Ten years later, the couple welcome a son into the mix. It's all about micro units in this week's edition of Curbed Comparisons. 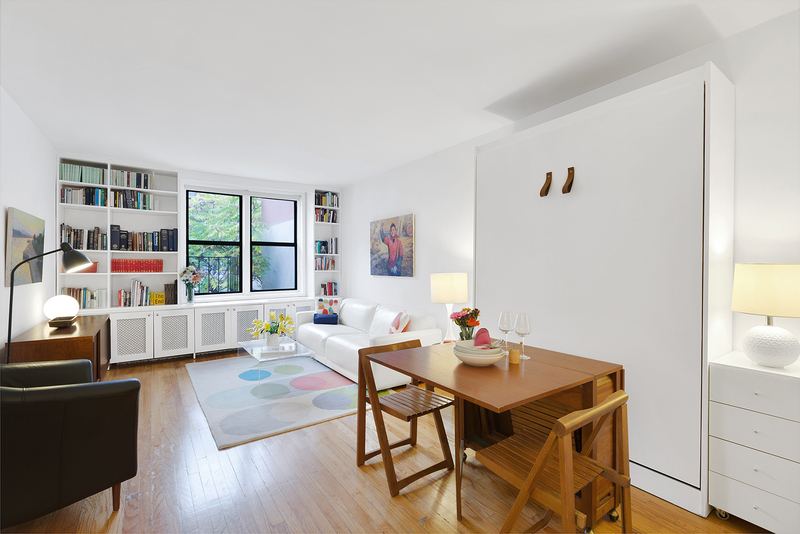 We're look at small apartments asking about $2,000/month in neighborhoods like Astoria, Hell's Kitchen, Boerum Hill, and more. Vote for which one you'd choose! There’s no doubt that New York City dwellings are small—we are in the middle of Micro Week, after all—but how have apartment sizes changed over time? In New York, the answer is surprisingly: not that much. The open-design studio is populated with lovely moldings, high ceilings, hardwood floors, an archway, and plenty of natural light. Perhaps, living in this small place wouldn't be so bad. 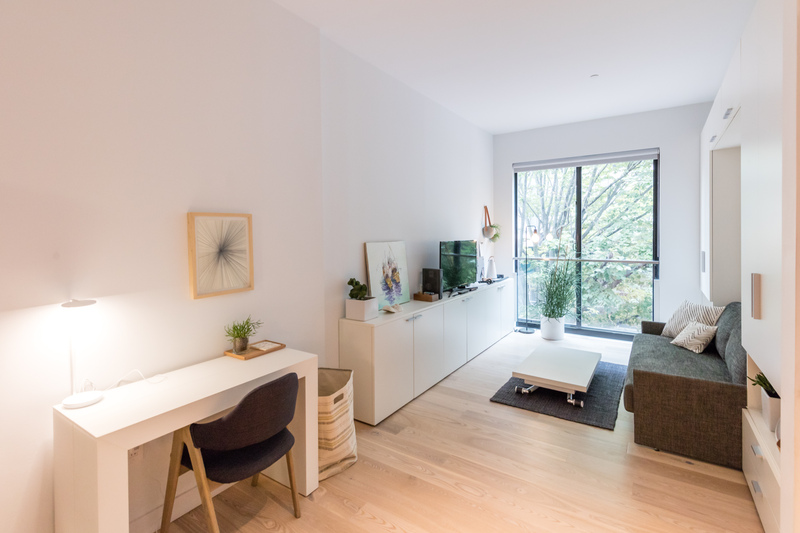 Michael Chen didn’t set out to found an architecture firm known for redesigning tiny New York City apartments, but it’s quickly become the thing his firm, MKCA, is best known for. Learn how he approaches the challenge of redesigning small spaces. Living in a starchitect-designed building isn't solely the domain of the überwealthy—assuming, of course, that you don't mind cozy living quarters. 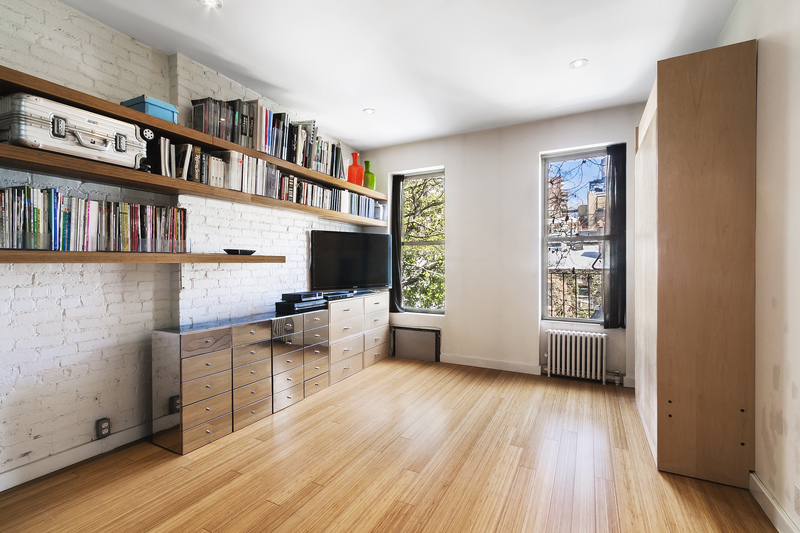 Here are nine of the smallest studios in starchitects' buildings in Manhattan and Brooklyn. 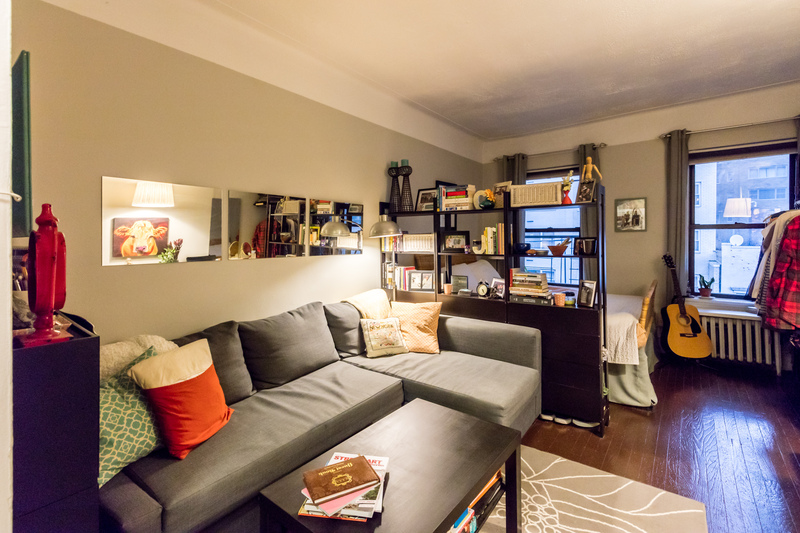 It may be miniature, but this itty-bitty Upper West Side studio is mad cheap and rent stabilized. And who needs a living room, really, when you’re a block from Central Park? Once a small fishing station, the marshy land on this bit of Queens has given way to an unlikely neighborhood. Surrounded by water and once connected by boardwalks, Ramblersville has a unique history. Is there a future for micro housing in New York City? A belief that spacious apartments translate to a better quality of life has prevailed in New York, but the city's latest population boom has turned that belief on its head. But does that mean more micro apartments are coming? Curbed investigates. 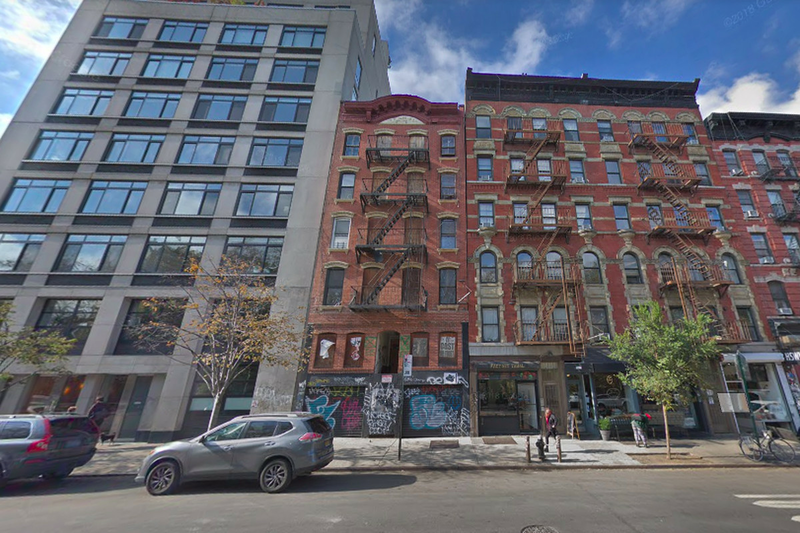 Every day, as the editor of Curbed NY, I see minuscule apartments on the market, and hear stories from people who live in extremely small spaces. So what would happen when I tried one out myself? Welcome to Curbed's second Micro Week, starting now! This week is all about tiny everything: apartments, museums, parks, historic districts, you name it. We'll be touring tiny spaces, looking at the city’s smallest museums, and asking you for your thoughts on small living—and that's just the beginning. Meet Jack Leahy, a 25-year-old Williamsburg transplant who lives in a 40-square-foot "cubbyhole" above a performance space. He's the subject of a New York Times profile, because of course he is. 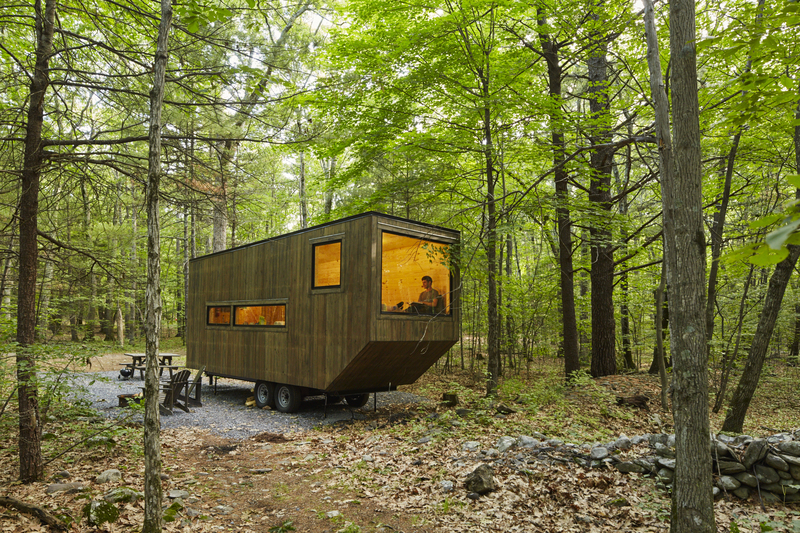 Call for submissions: Curbed wants to see your tiny home! 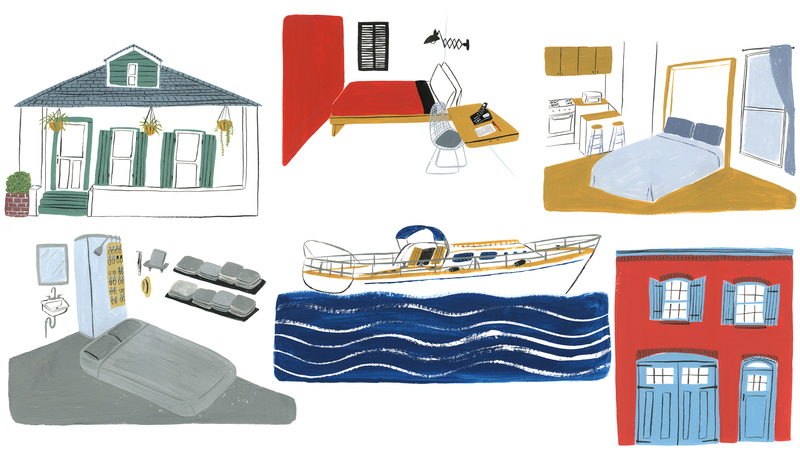 Find out how to have your tiny apartment (or house, or boat, or whathaveyou) featured during Curbed’s upcoming Micro Week. if you’re willing to shell out a bit more money—and forgo things like a full bedroom or a large kitchen—you can find not-outrageously-expensive apartments in Manhattan. 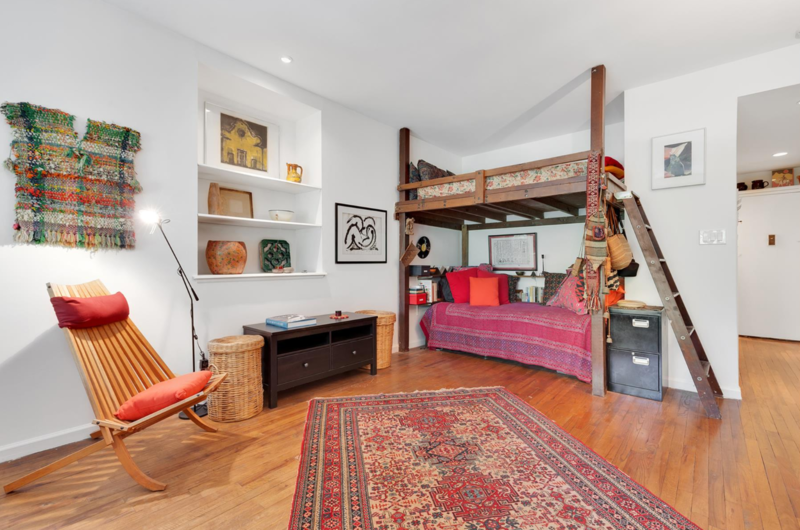 Take, for example, this Chelsea studio, which is currently listed for $299,000. Back in 2014, we introduced you to Jourdan Lawlor and Toubin Ludwig, who created a cozy and totally livable home out of a tiny, 242-square-foot West Village studio. Now, the couple is renting out the wee apartment for $3,000/month. 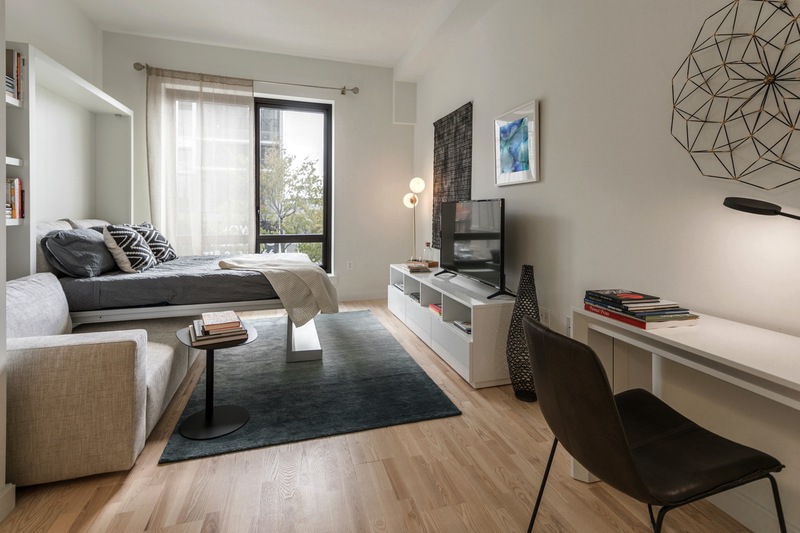 Would you pay to live in NYC’s first micro-unit building? 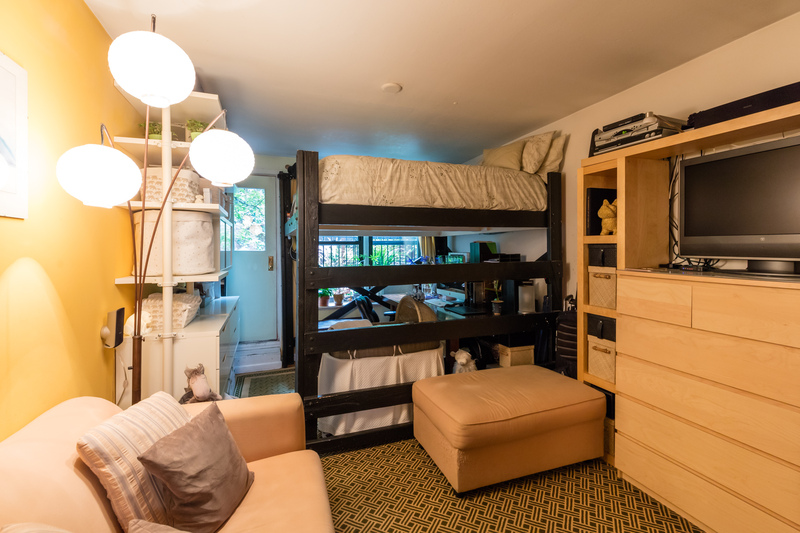 Different publications, including this one, examine the cost to benefit analysis of living in NYC’s micro-unit building, and as expected not everyone has taken kindly to the idea of spending so much on less than 400 square feet of space.